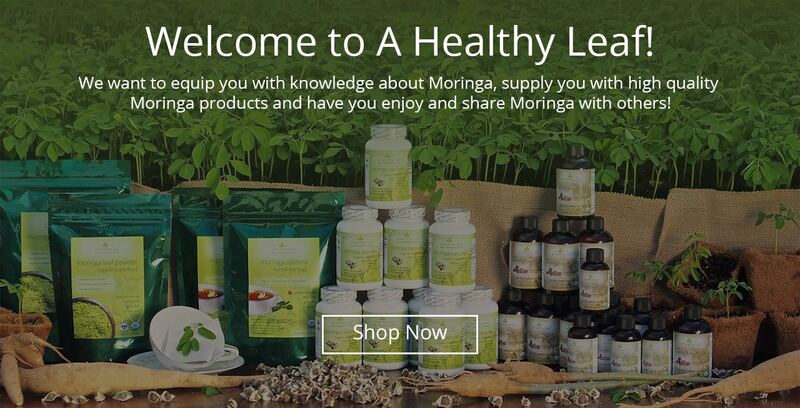 A Healthy Leaf | Your Source for Moringa Capsules, Powder, Tea, Seeds and More! 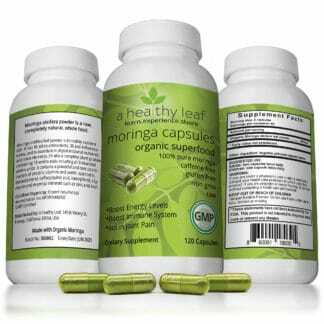 Just how nutritious is Moringa Oleifera? And how about all of the Health claims I have read? Click Here to learn more. 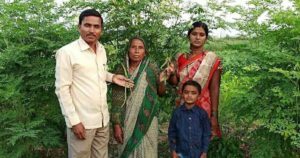 So you’re thinking about planting a few Moringa Trees. That’s great! 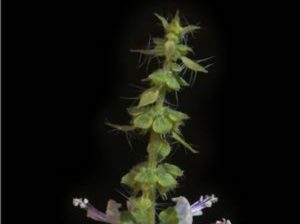 From planting to harvesting – learn more here. You have heard Moringa is an incredibly healthy food but how do you add it to your diet? This section is for you. Still largely unknown in the United States, Moringa packs a serious nutritional-punch, and has the potential of being a real heavy weight player in promoting personal health! If you have access to fresh leaves through a local market, you are fortunate as Moringa is arguably the most nutritious plant in the world! 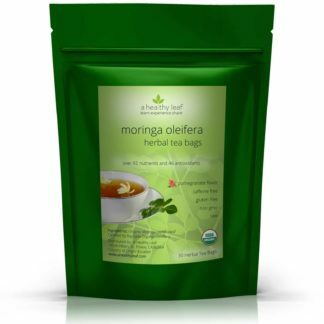 Fresh leaves are the healthiest way to capitalize on Moringa’s nutritional strength. If you do not have access to fresh leaves, consider growing your own tree(s). If growing is not possible, purchasing dried leaf powder is still another option that will provide you with nearly all of the nutritional benefits.